As we know, the renewable energy source is the key to sustainable living and contributes positively to our environment and health. The developing countries such as India need a clean and reliable energy to mitigate carbon footprint and save dollars. 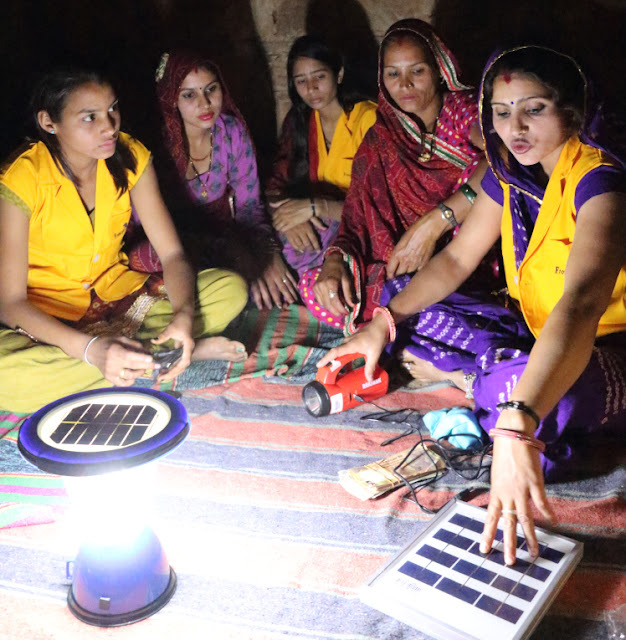 More than 73 million households in India, half of which are in Rajasthan lack access to energy and are left to rely on kerosene to light their homes. In fact, there are several companies have created innovative products that provide green energy, the main challenge lies in getting those products into the hands of the end users. Due to poor infrastructure and connectivity in India makes last-mile distribution particularly costly and challenging for energy enterprises serving low-income customers. 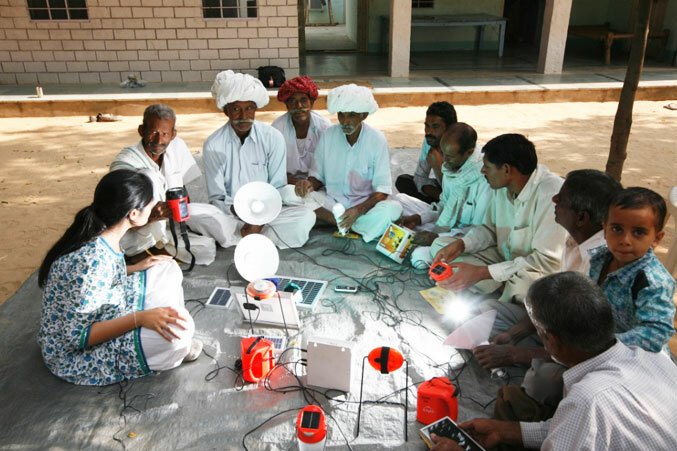 To address this issue, Ajaita Shah - the founder and CEO of the last mile distribution organization Frontier Markets founded in 2011 aims to bring access to affordable, renewable energy to the poorest of the poor in the rural India. 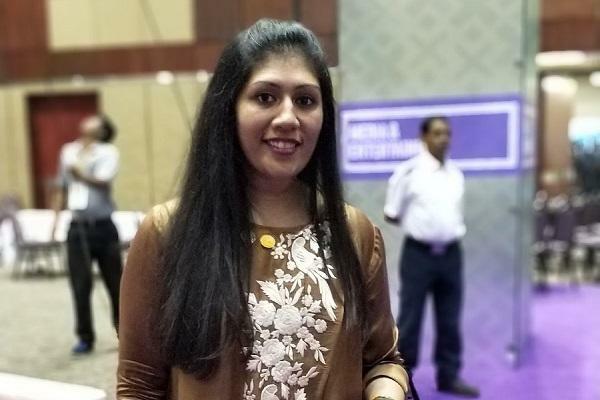 After working herself for many years in rural villages throughout India, Shah inspired to create the Frontier Markets with an aim to empower women. 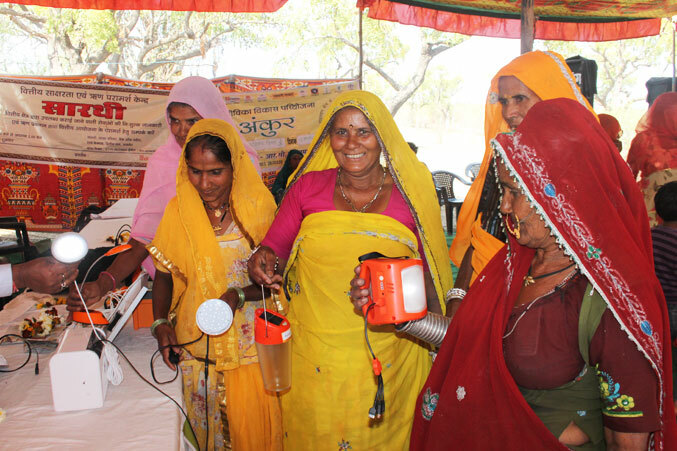 It gives women the tools they need to teach their communities about the benefits of solar power and sell solar products. It also helps in resolving supply chain challenges as well as keeping customers informed and assured of the value of new high-quality solutions and also provides after-sales service. It sustained efforts have been resulted in selling more than 20,000 products across the state of Rajasthan and has a target of nearly 3 million lives by the end of 2019 with a positive change that empowers women. 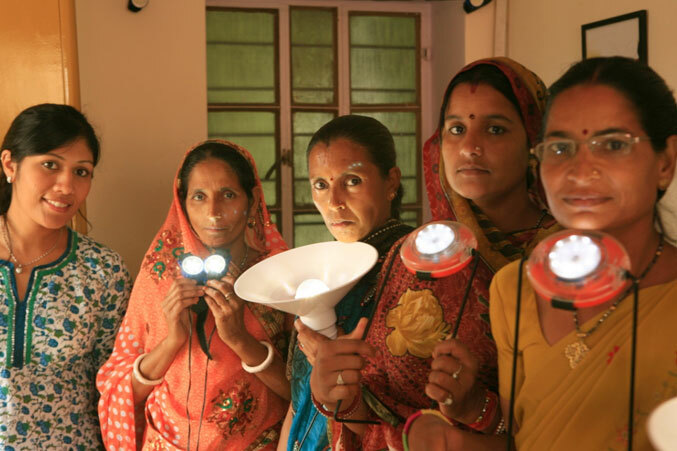 If we talk about its achievement, the Frontier Markets had sold about 115,000 solar lamps and torches, and 12,000 solar home lighting systems that brighten around 630,000 people in their homes with saving in energy cost. 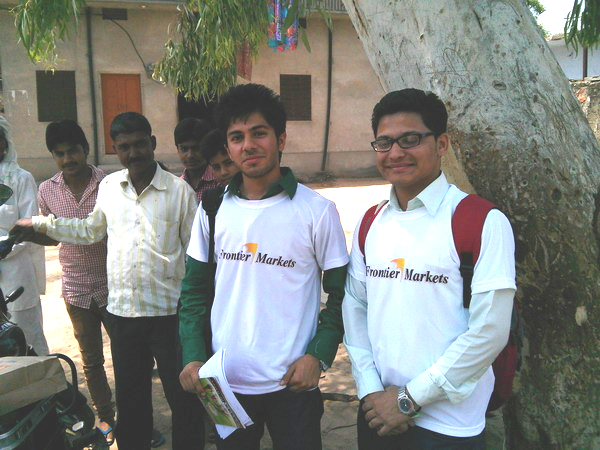 Their 250 active Solar Sahelis (solar friends) or retailers have sold about 127,000 solar products! According to the company, nearly 88 percent of their customers live under $2.50 a day make it difficult for them to meet two ends of life. To learn and address the needs of the most remote customers, the company meets with local women’s groups, farmers’ associations and village leaders. The cost of a single light product can be recovered within three to six months, through savings of typically US$3/month on kerosene and dry cell batteries. 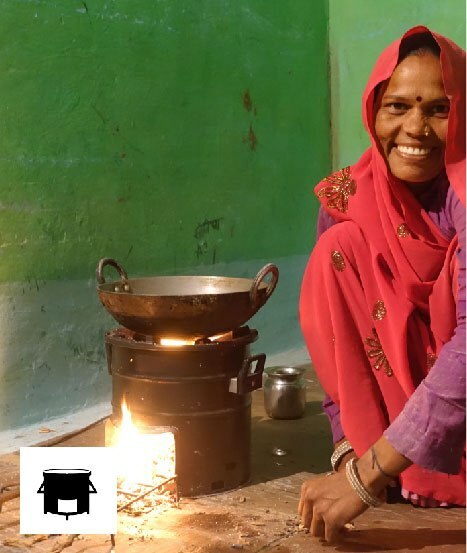 Cutting kerosene use reduces greenhouse gas emissions by about 12,000 tonnes/year CO2, as well as cutting indoor air pollution and fire risk in homes. 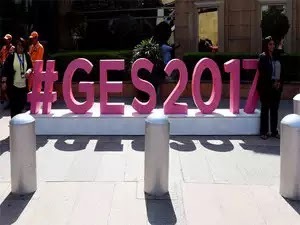 Emerging from a pool of 75 hopefuls, 24 semi-finalists, and four finalists, Ajaita Shah won the 2017 Global Innovation through Science and Technology (GIST) Catalyst pitch competition Grand Champion during the recently concluded Global Entrepreneurship Summit (GES2017) in Hyderabad, India. It’s an initiative works to empower and strengthen science and technology entrepreneurs around the world through online and in-country programming and partnerships. 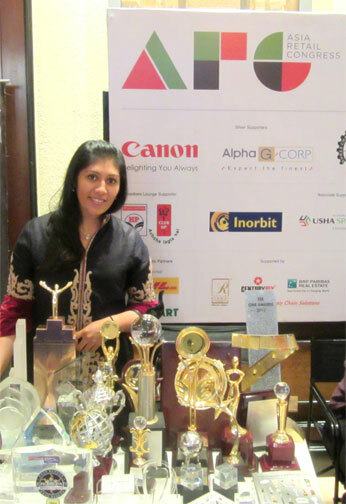 As the GIST Grand Champion, Shah will receive a suite of prizes, including $50,000 in Amazon Web Services credits, a Dell laptop computer, an exclusive virtual mentoring session with an Amazon executive, and $100,000 in Google Cloud credit and services from Alice, the artificial intelligence tool for women business owners, reports Devex.